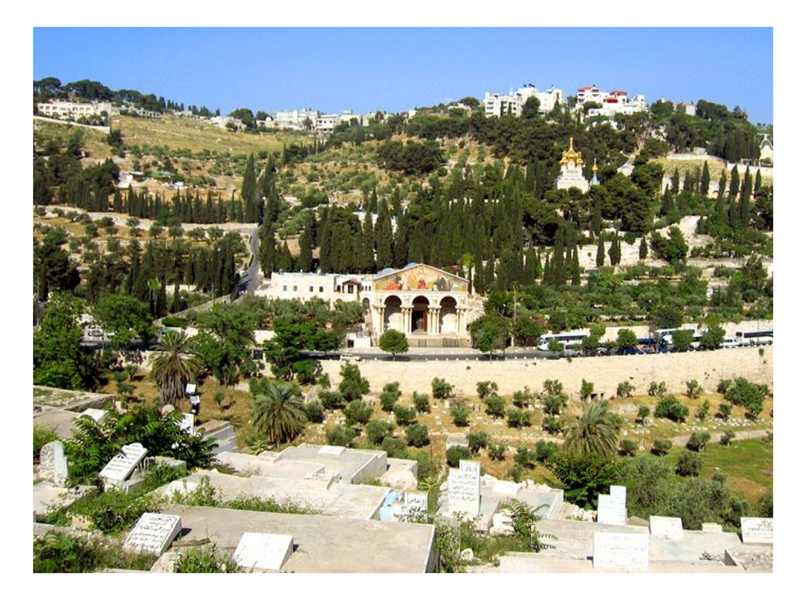 Tim focuses on Jesus and the Garden of Gethsemane. Scripture references: Matthew 26:36-46, Luke 18:1-8, and Luke 6:12. Posted on March 31, 2018 by Kris. Thank you, please check your email to confirm your email address.